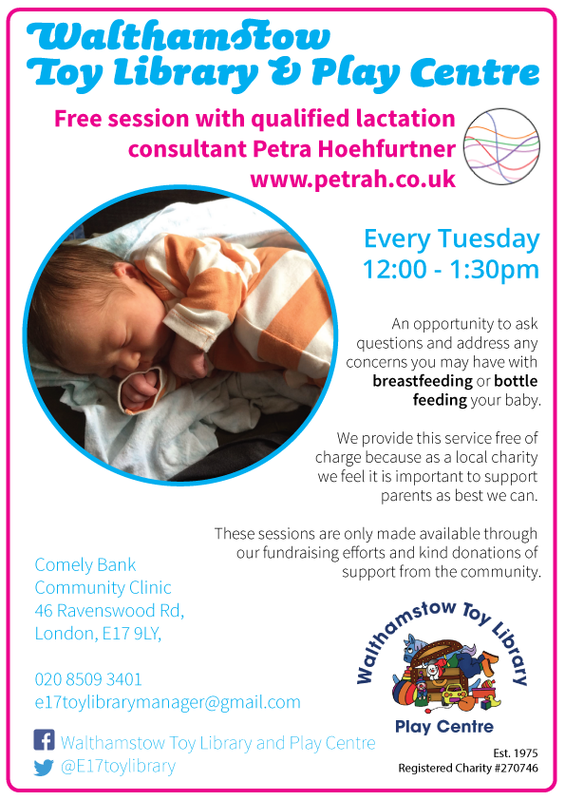 An opportunity to ask questions and address any concerns you have with breastfeeding your baby. We provide this service free of charge because as a local charity we feel it is important to support parents as best we can. These sessions are only made available through our fundraising efforts and kind donations of support from the community.